DIY Face Spritzers – How to Make Them and Why Are They Important? A face spritzer is an excellent way to keep your skin hydrated and looking fresh. Several specialists prescribe using refined water or packaged mineral water to achieve ideal results. A homemade or DIY face spritzer can be kept both at your workplace and home and can even be carried in your bag! Choose a basic oil carefully taking into consideration its fragrance and what type of oil it is. Begin gradually with the ‘mix and match’ step. Most blends are simple and easy-to-make, so attempt to make only a couple of mixtures in the beginning. Top-quality oils cost a lot, yet only a small amount is required and they comparably have a longer shelf life. Given below are some amazing DIY face spritzer recipes and their awesome benefits for the skin and emotions. Cucumber has mild hydrating properties and moisturizes your skin whereas witch hazel helps tighten the pores on your skin. This is what makes this mist/spritzer an extraordinary one for oily skin. Clean and mesh the cucumber over a bowl or dish. Press the cucumber and collect the juice. Measure the amount of juice you get and include witch hazel equaling up to 50% of the juice’s amount. Transfer into your clean spray bottle and use. Rose water soothes and moisturizes the skin while maintaining its pH levels. The aroma soothes your senses which helps reduce stress too! If your skin is sensitive, it will love this spritzer. 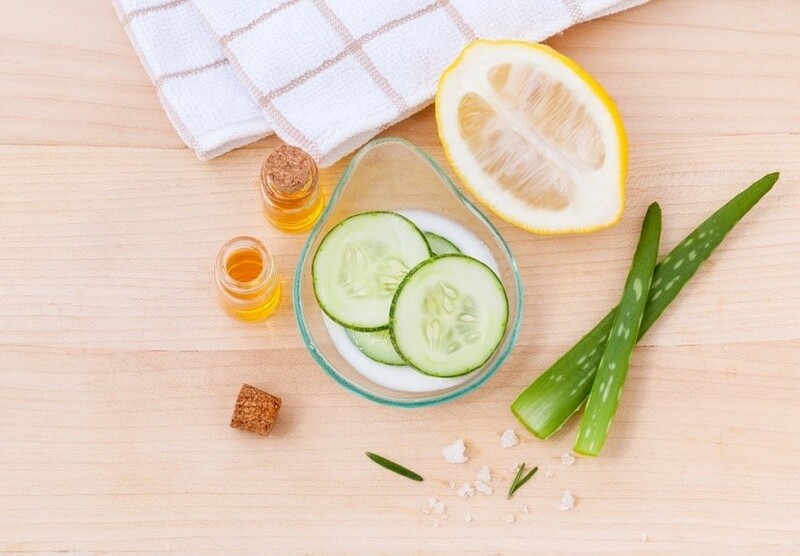 Simply mix all the ingredients and start spritzing every time you feel like your skin could use a boost! Loaded with antioxidants for skin inflammation and nutrition, this spritzer is fast and simple to make. Soak the tea bags in bubbling water for 60 minutes. Let chill. Transfer to your spritz bottle with vitamin E oil for hydration. Tip: To safeguard the freshness of these face spritzers, store them in the fridge and use within 10 days. So, do you think face spritzers are essential? Well, they may not be mandatory, just like all other skin care products but they sure do wonders to your skin. Here are some important benefits of DIY face spritzers. Spritzing your face does not only cool the skin and invigorates it, it has antioxidants that are extremely beneficial for your skin. Spritzing anti-oxidants through gives your skin the extra boost it needs to defend off free radicals and keep a dewy healthy appearance. If you use a face spritzer which has ingredients such as roses, it can keep dry skin hydrated. It also helps keep make-up looking fresh for longer. 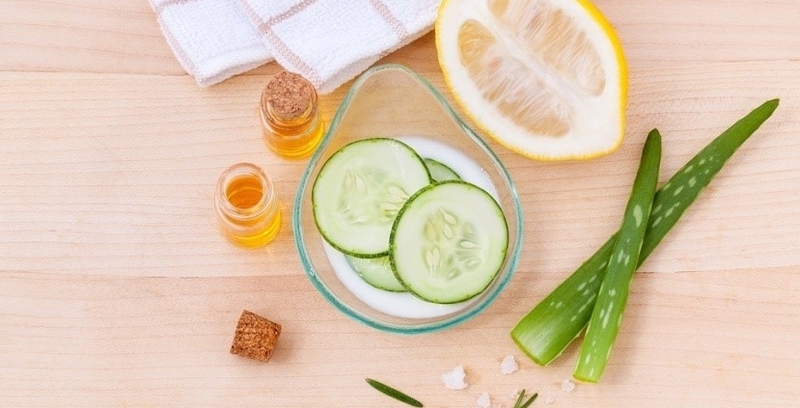 A good way you can moisturize your skin is by using a DIY face spritzer. Apply a layer of face mist/toner/spritzer in the middle of your skin care and makeup items. For instance, you could you’re your face before applying primer, again before applying the base/foundation, and again before anything else. With each progression, you’re fixing in the moisture. Love the information but don’t want a little more help, check out already made spritzers or a DIY face spritzers kit already to go. 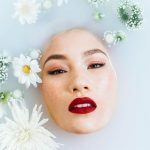 https://www.zenjenskin.com/wp-content/uploads/diyfacespritzer.jpg 576 829 Jennifer Maves https://www.zenjenskin.com/wp-content/uploads/2016/02/zenlogo-large-png-300x88.png Jennifer Maves2018-06-12 09:19:462018-09-22 17:06:32DIY Face Spritzers – How to Make Them and Why Are They Important?